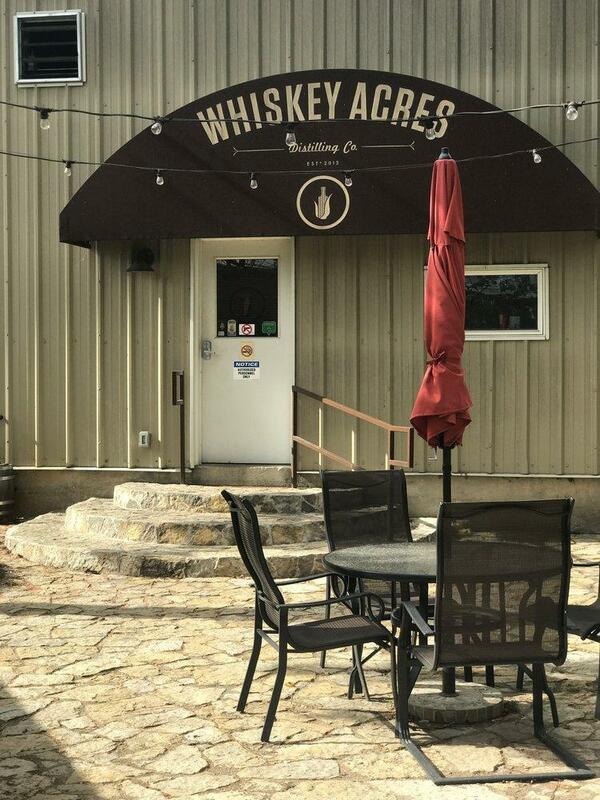 Whiskey Acres is open for tours every Friday through Sunday from March through November. There’s another whiskey crop is coming in from the fields. 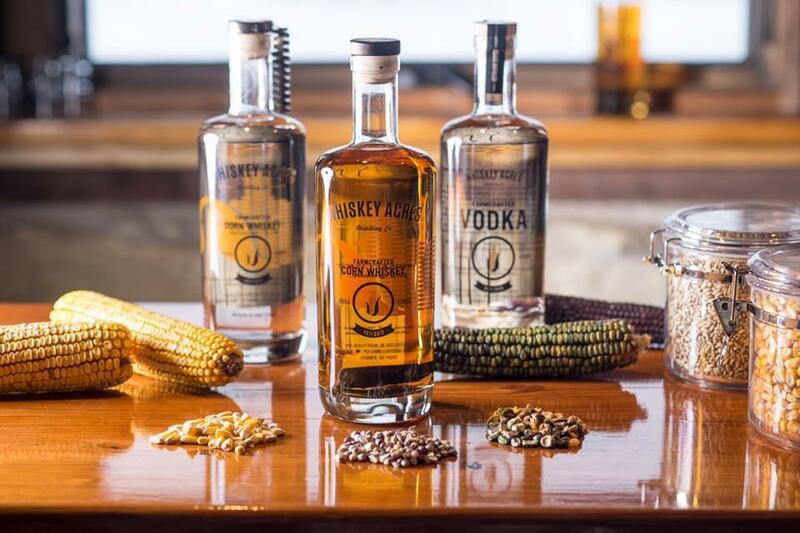 In the past several years, micro-distilleries have appeared across the country as consumers seek out ‘craft made’ products. 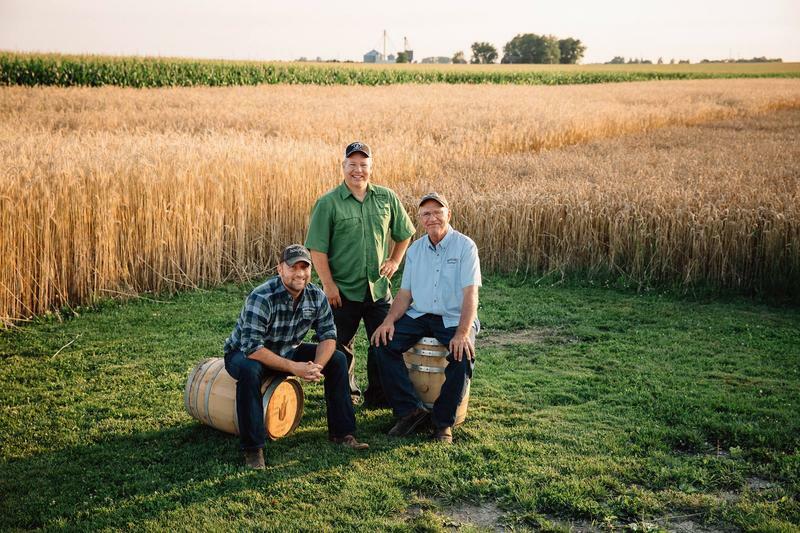 Just over an hour west of Chicago in DeKalb, Whiskey Acres combines farming and distilling and takes the idea of a ‘Craft Distillery’ to the next level. Illinois Public Radios's Brian O’Keefe has the story. Governor Bruce Rauner has declared a “harvest emergency” across Illinois. 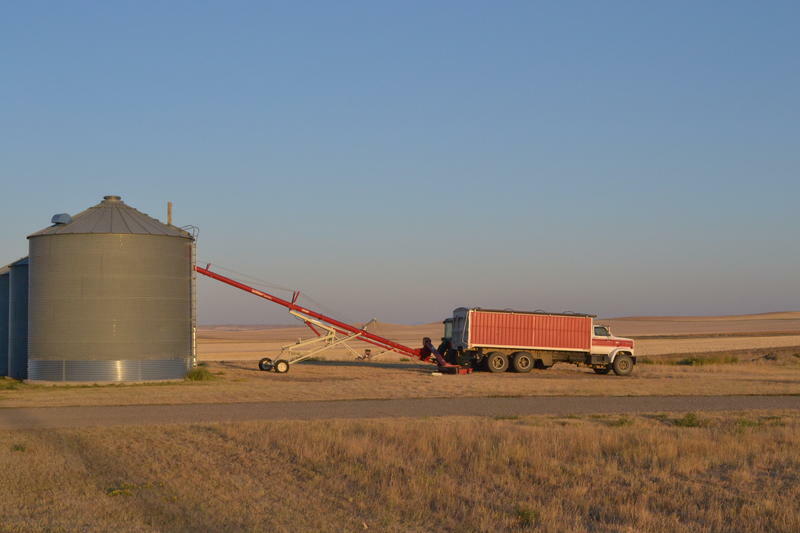 The designation means trucks carrying grain can exceed weight limits by 10 percent. State Agriculture Director Raymond Poe says it should help farmers get their product to market more efficiently. Poe says it could help farmers move as much as 70 more acres per day. Wet weather earlier this year delayed planting in parts of the state, which in turn delays the harvest. That’s led to congestion at grain elevators. 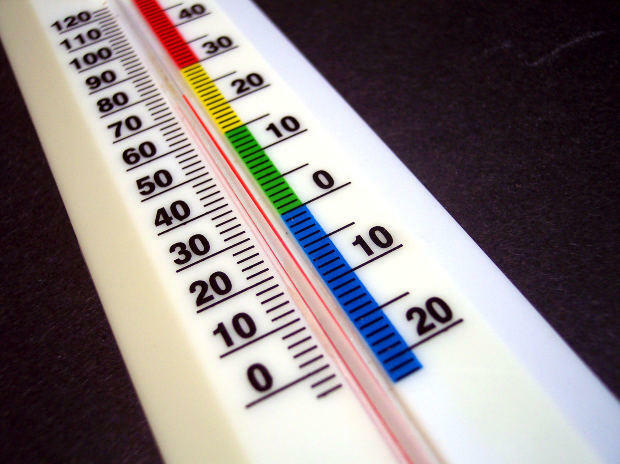 Illinois saw cooler-than-average temperatures in August and the National Weather Service says the lower temperatures are expected to continue in September.